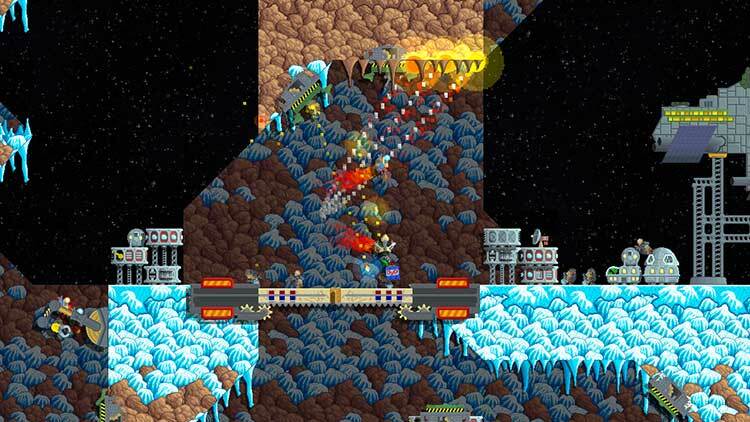 Captain Kaon is a retro twin-stick gravity shooter inspired by seminal Spectrum and Amiga games. 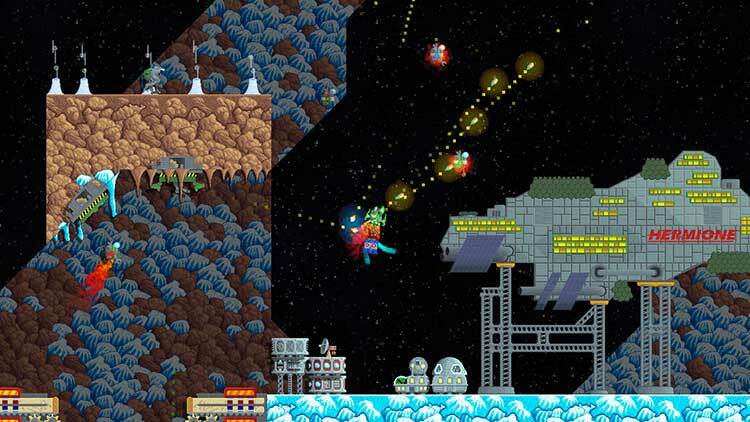 Inspired by 1980s classics Thrust and Gravitar, Captain Kaon brings the vector graphics of old right ‘up-to-date’ with vibrant Amiga-style pixel art and a tight twin-stick control mechanic. 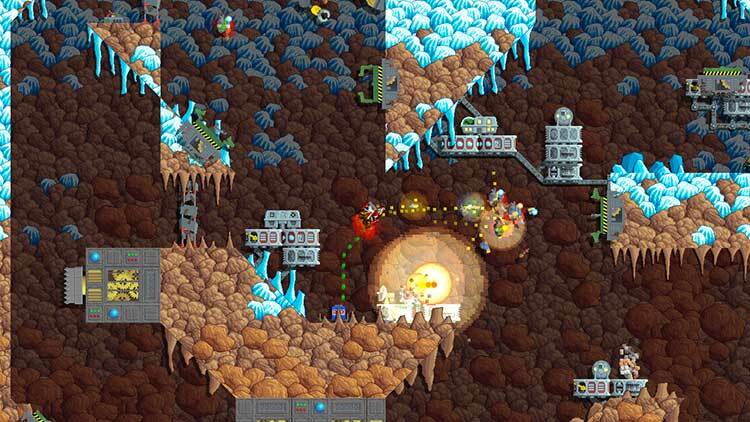 The game’s spark nevertheless manages to shine through this unnecessary veneer. 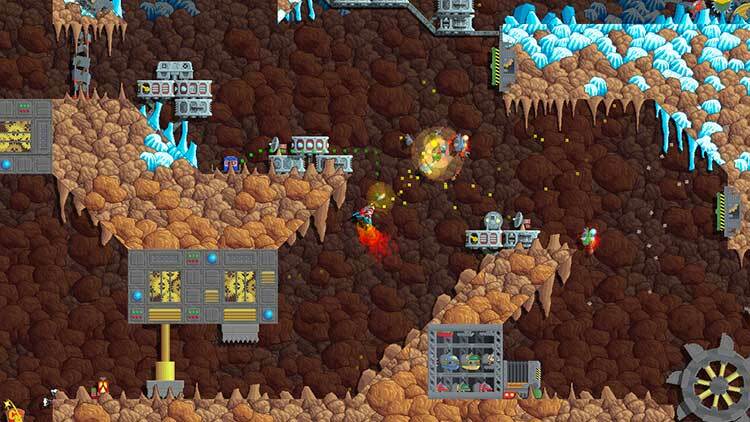 Regardless of whether or not there’s any nostalgia factor here for you, Captain Kaon is a genuinely engaging shooter that will keep you coming back for just one more go. 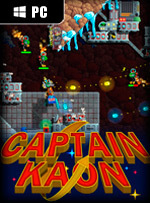 At its budget price, unless you’re averse to a challenge, Captain Kaon is well worth checking out. Captain Kaon shows a lot of promise, but there are too many aspects that need to be tweaked or fixed. The graphics are passable, but the frame rate borders on horrendous. The difficulty balance is heavily stacked against the player early on, but then jumps between "too easy" and "too infuriating," depending on the objective. The soundtrack is just awful. There's one song that plays during every mission, and it must have been composed with just six or seven notes. It has a better chance of driving someone insane than being trapped miles underground, while surrounded by hostility. 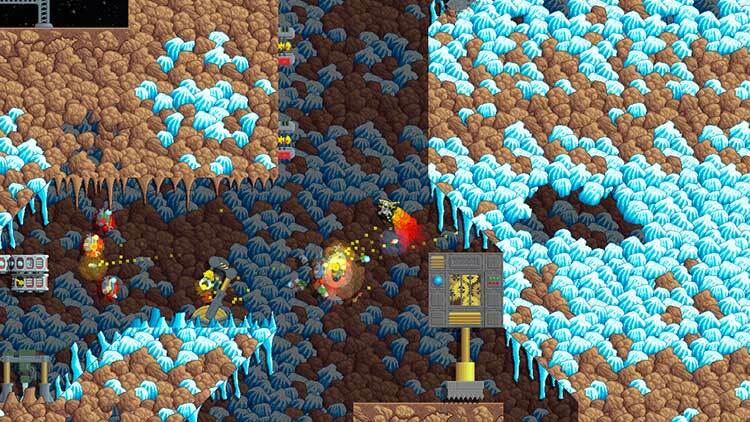 Im Gegensatz zum Retro-Feuerwerk eines Broforce zündet hier gar nichts: Die Pixelkulisse versprüht kein Amigaflair, die Level sehen aus wie plump aus einem Baukasten geschnitten, hinzu kommt das ständige Flackern und Ruckeln sowie eine sterile Benutzeroberfläche, der jegliche futuristische Ästhetik abgeht. 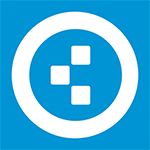 Hinzu kommen die blechernen Geräusche, die schrecklich designten Charaktere und die langweiligen Missionsziele.